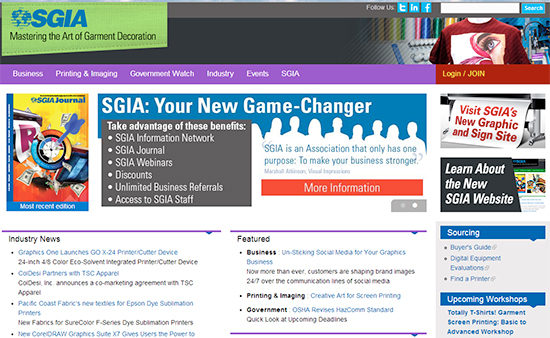 Don’t miss the SGIA (Specialty Graphic Imaging Association) website designed specifically for garment decorators. It is loaded with great information. Check it out HERE. Next articleOur “Spring is Almost Here” Sale Extended Through March 20! LIVE from SGIA 2016 in Vegas!